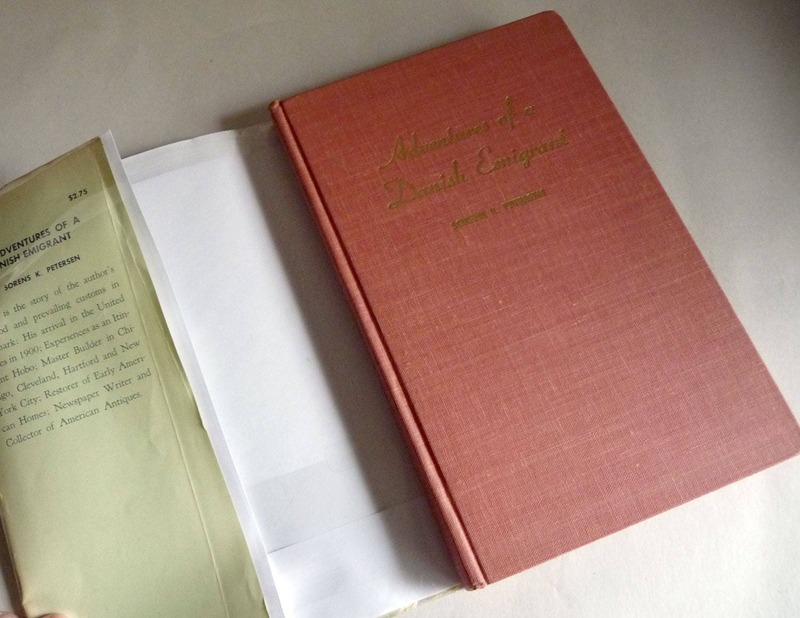 Description: Book is very slightly faded at the edges. Head of spine has a bit of bumping. Text block is slightly age toned at edges, but pages are unmarked. Dust jacket is heavily age toned and a little soiled. Some chips and some scotch tape repairs. Not price clipped. DJ has been placed in an archival quality protective mylar cover. Three newspaper articles by or about the author are laid in. 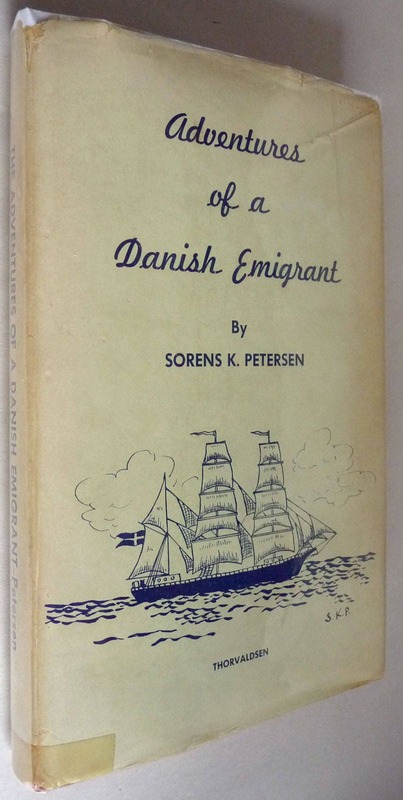 An autobiography in which the author recounts his childhood and the prevailing customs in Denmark, his arrival in the US in 1900, then his experiences as an itinerant hobo, a master builder , a restore of early American homes, a newspaper writer and a collector of American antiques.